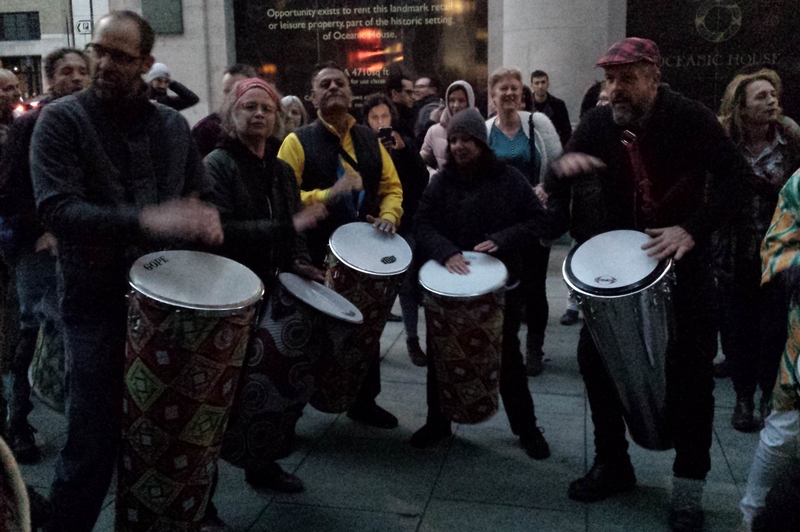 Brazilians gathered last night in London, in front of their country’s embassy, to remember the musician Mestre Moa do Katendê, who was murdered this month. The event was also a protest against authoritarianism and violence, and against attacks on democratic rights. “It’s a very worrying moment in Brazil”, one of the organisers told the crowd of about 200 people, during a break in the music. Mestre Moa was reportedly killed on the night of the presidential election first round, after saying he would vote for the Workers Party. The killer, who has been arrested, was a supporter of Jair Bolsonaro – who is the front runner in the second round of the poll, being held today. 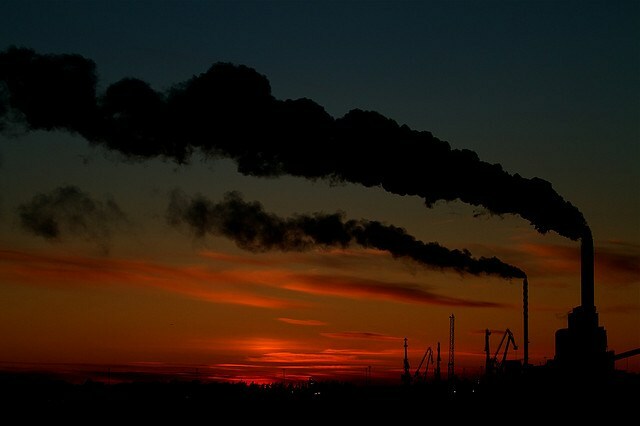 What are the real political prospects, as the world hurtles towards global warming? Not our hopes or desires, but really possible changes – good, bad and horrible – starting from where we are now? engaged in the “climate justice” movement for many years, address these questions in this thought-provoking book. You are currently browsing the People and Nature blog archives for October, 2018.